What are we doing with the data? Urban air pollution affects each and every one of us; the health and economic impacts are considerable, and are becoming a well-understood and widely publicised issue. We believe that you can’t manage what you don’t properly measure, so we’re creating networks of urban air quality monitors to monitor and visualise air quality in real time, on a much more local level. 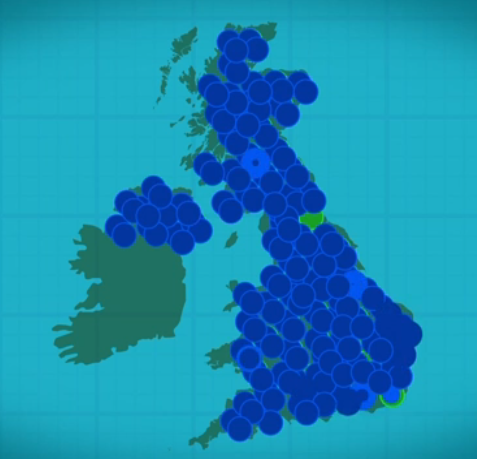 A detailed, factual representation of air quality in the UK to help create positive and targeted solutions. The ability for everyone to see and understand the situation through powerful smartphone apps, with features likes low pollution journey planning and automated high pollution alerts. We’re creating deep and engaging educational materials for young people of all ages – and are supplying them, free of charge, to every school in the UK. Joint research with Universities to learn more about the effects of air pollution, but also how to solve it. 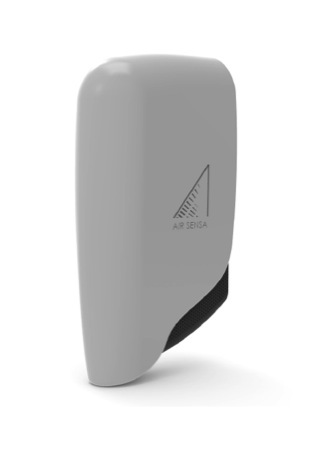 The AirSensa is an outdoor air quality monitoring device, it take readings every second of key air pollutants (listed below), relevant atmospheric conditions, and noise levels and 10-second means are calculated by linear regression. That data is then transmitted back to our cloud software platform through the GSM network where the platform post-processes the data for calibration, removal of cross-interference, and interpretation and the results available in near real-time (maximum 15-minute delay). Data can be accessed through our customer dashboard screens or provided through an API as a direct feed into customer internal systems. The AirSensa platform automates most functions of sensor estate management, including continual monitoring of individual unit health, and adjustment of sensing and comms regimes if required. It is our intent to have a geographically dense network of AirSensa units with 40,000 across the UK and 10,000 of these in London alone. This will make us the largest air quality monitoring network in the world. It is going to take a number of years to complete the network and it is our intention to create a mixed estate of monitoring units. This approach will stem from our continual development of the AirSensa unit – the version detailed above is in fact our version 2.5. Future versions will include solar powered, miniaturised and deconstructed for particular conditions. Learn what you can do in your Community to reduce air pollution or its effects on residents. Property owners recognise the value of installing AirSensas on their estates. 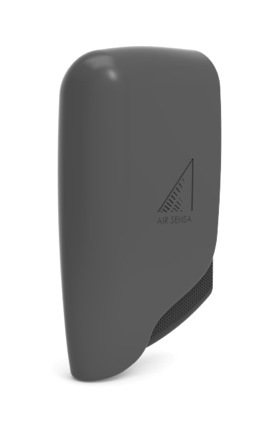 Developers are installing AirSensas around their construction sites. Click here for more information.